Home > News > IFRS Taxonomy Update. The IFRS® Foundation published a Proposed IFRS Taxonomy Update yesterday. 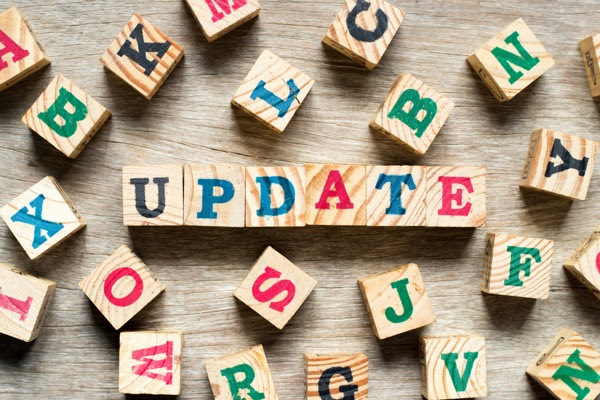 This proposed update includes a number of suggested changes to the IFRS Taxonomy 2018, to improve the quality of data reported using the IFRS Taxonomy and to make it easier to access and use. This is a consultation draft: issuers, users, data providers, regulators and accounting professionals should consider providing feedback to the IFRS team. You’ve got 60 days to do so, through 4 February 2019. Read more here including a webcast and a slide deck that summarise the proposals. Spread the news to your communities with social media too! The more comments, the better the taxonomy will be.